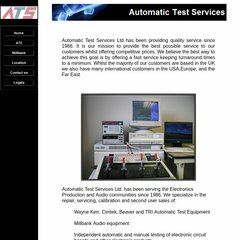 A-t-s is ranked 3,132,697 in the United Kingdom. PHP/5.3.2-2 is its coding language environment. Its 2 nameservers are ns1.amenworld.com, and ns2.amenworld.com. It is hosted by Amen France Network Paris, using Apache web server.